Segment 1. Thunder allow Ricky Rubio to go nuts. Different Jazz playing Thunder killer every game. Thunder have needed too many wake up moments this season. 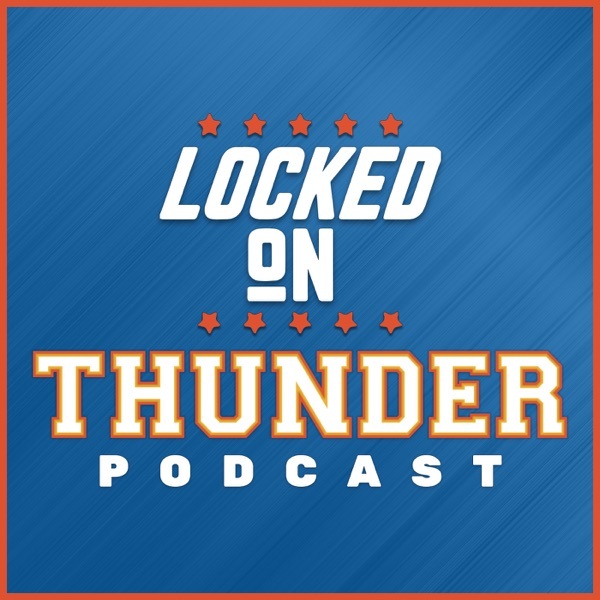 Melo told us to wait for the playoffs, the playoffs are here, and in the last two games we've seen 2018 Thunder show up. They only time OKC seems to care is when they are pushed. Must win situation for OKC, don't see Thunder coming back from down 3-1. Segment 2. Steven Adams can't stay out of foul trouble. Adams on talking to refs. Utah continues to win on the boards. Future of Billy Donovan if the Thunder bow out in the first round. Segment 3. Looking at other series may have counted the T-wolves out too soon. LBJ buys suits for his teammates why doesn't Russ do something similar?